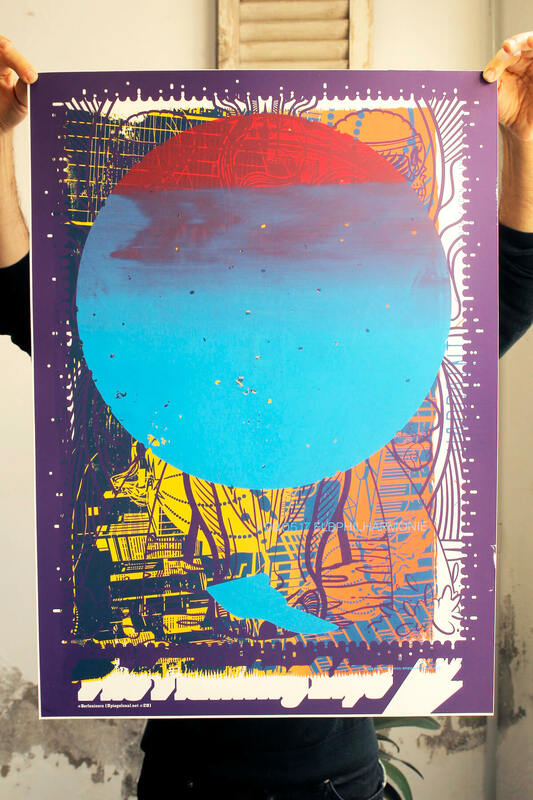 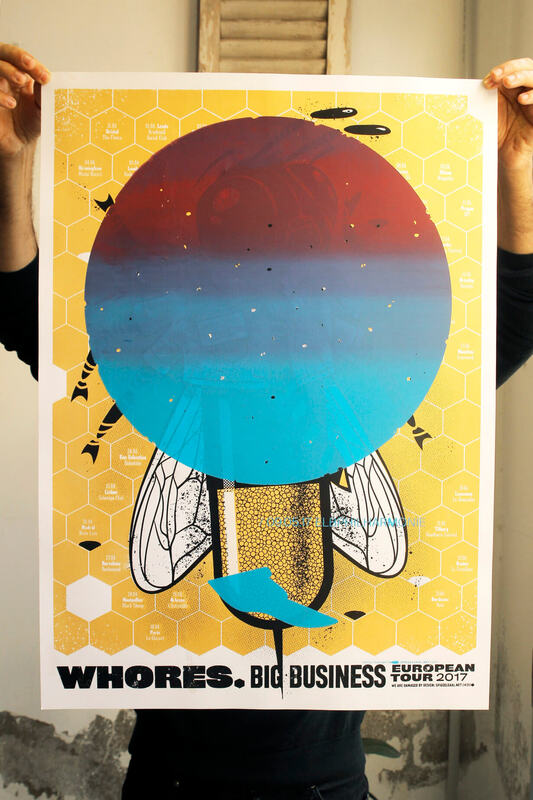 Established in Hamburg, through its artistic collective Spiegelsaal, Torsten claims based on his talent the world of gigposters printed by hand. 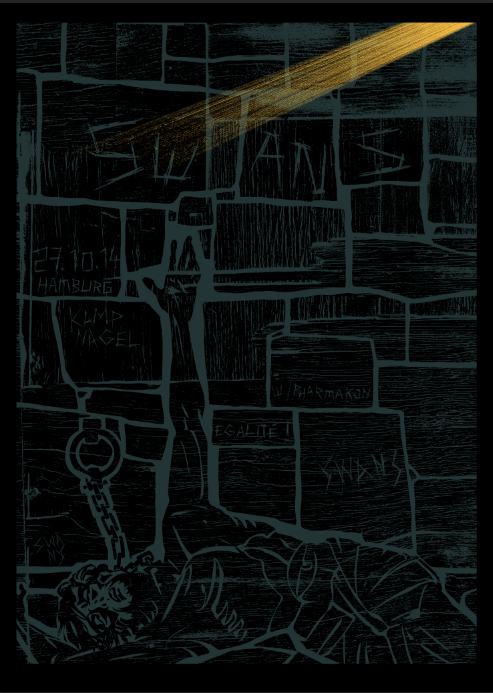 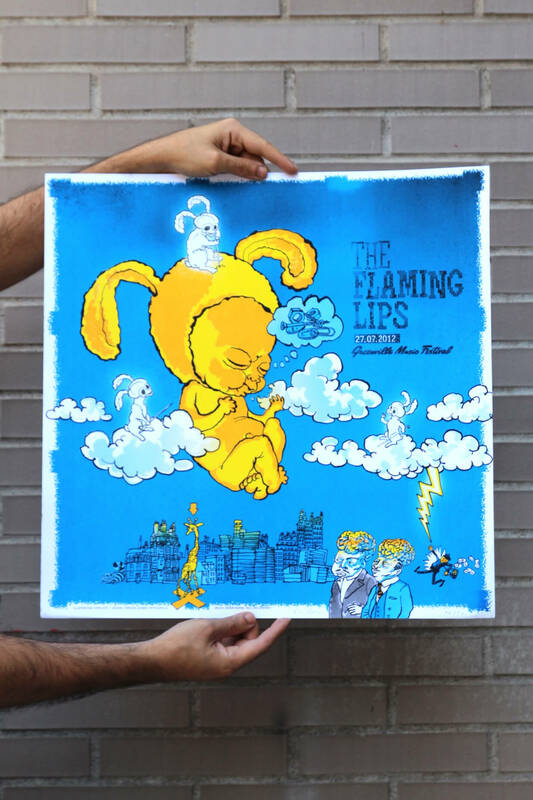 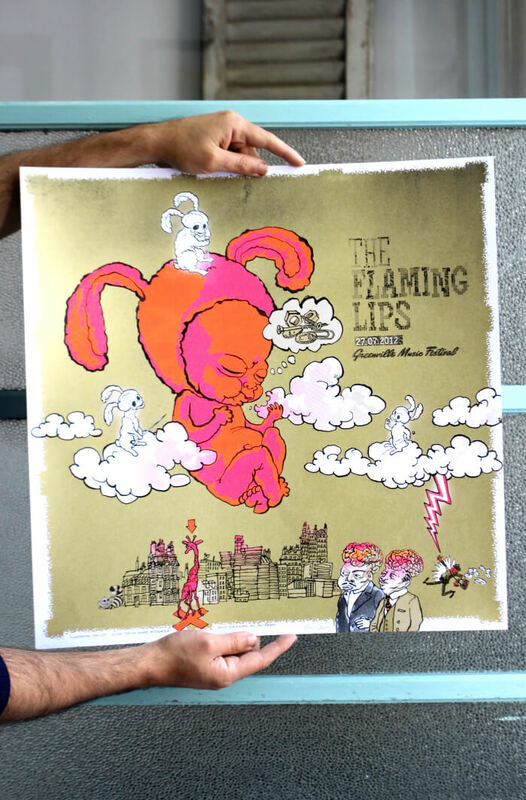 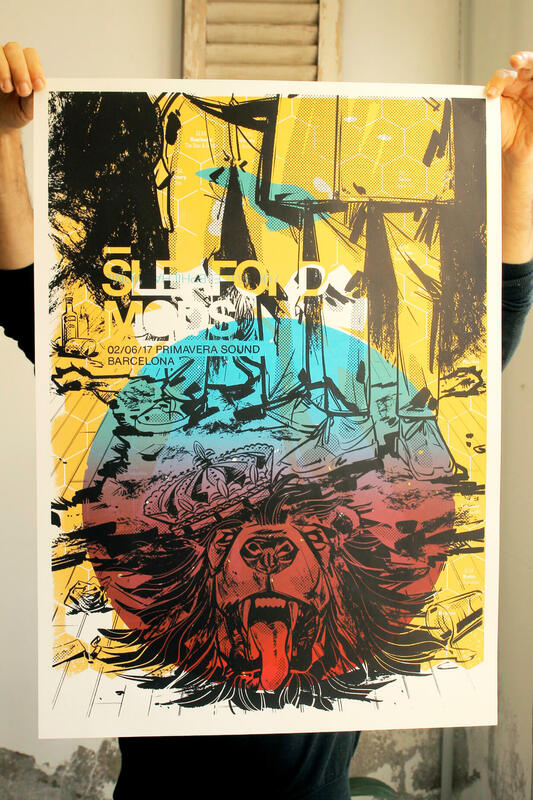 Its limited edition pieces are always conceived with the help of the bands that they illustrate. 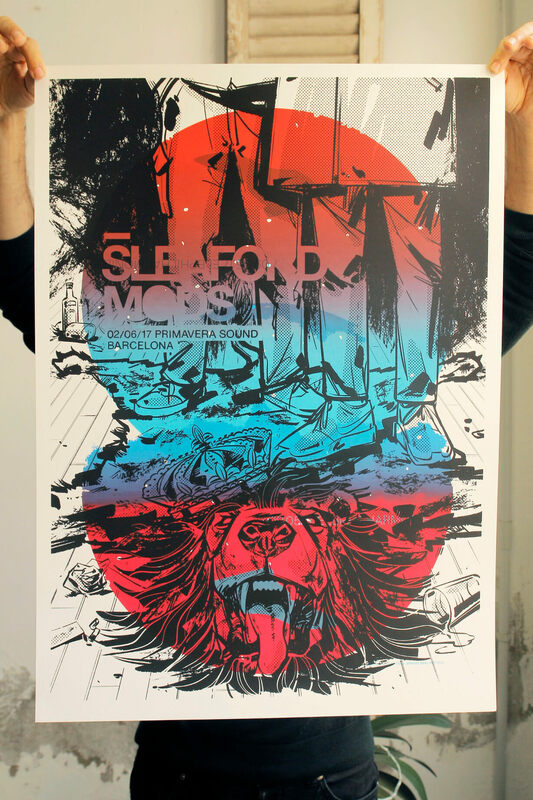 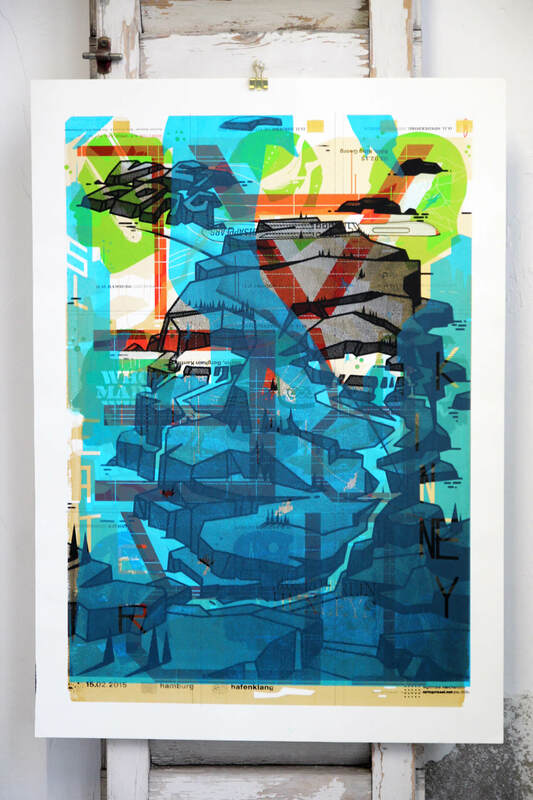 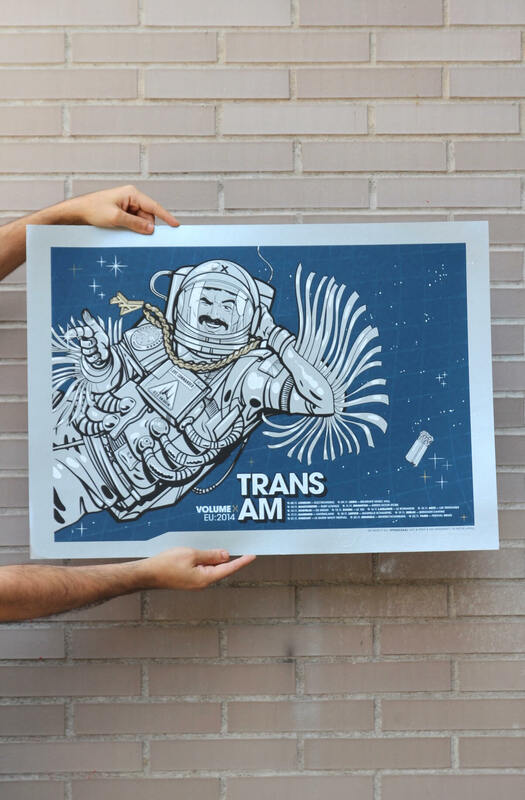 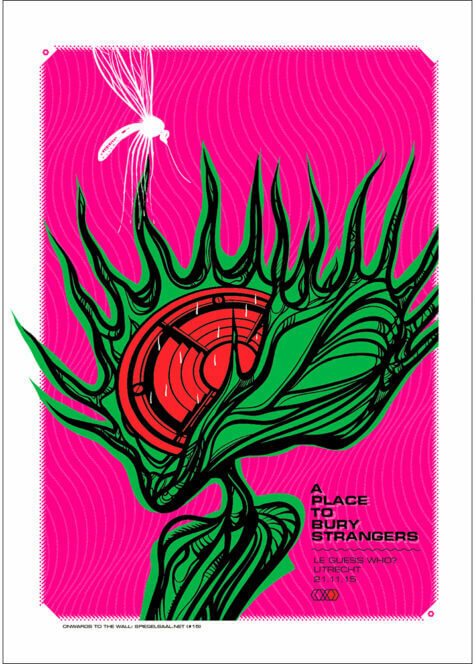 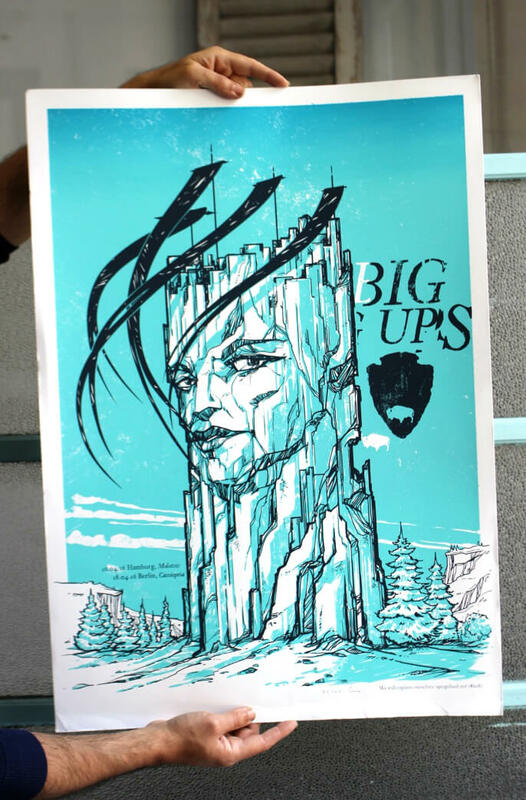 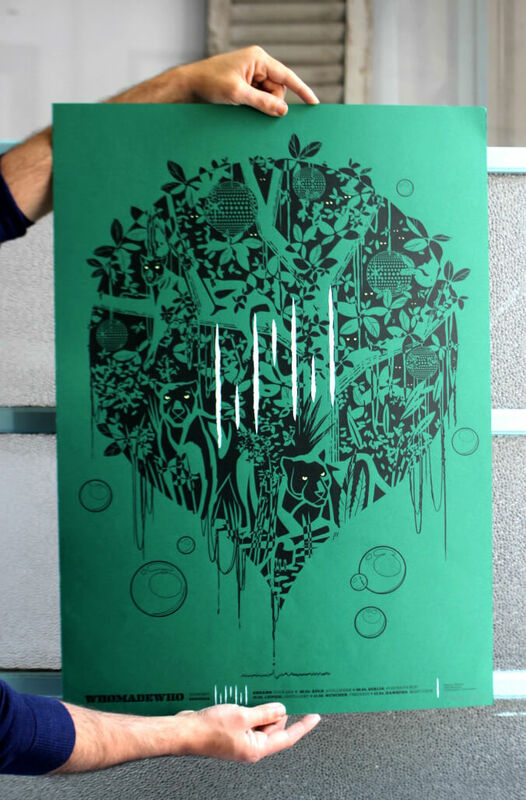 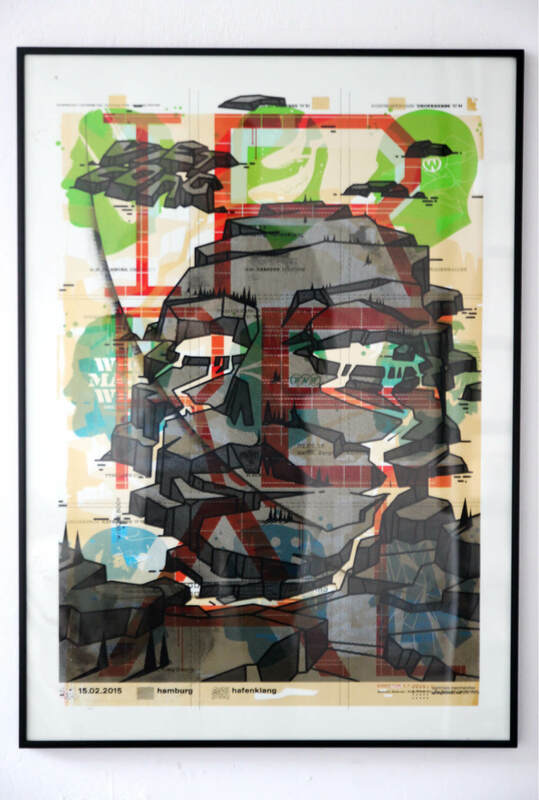 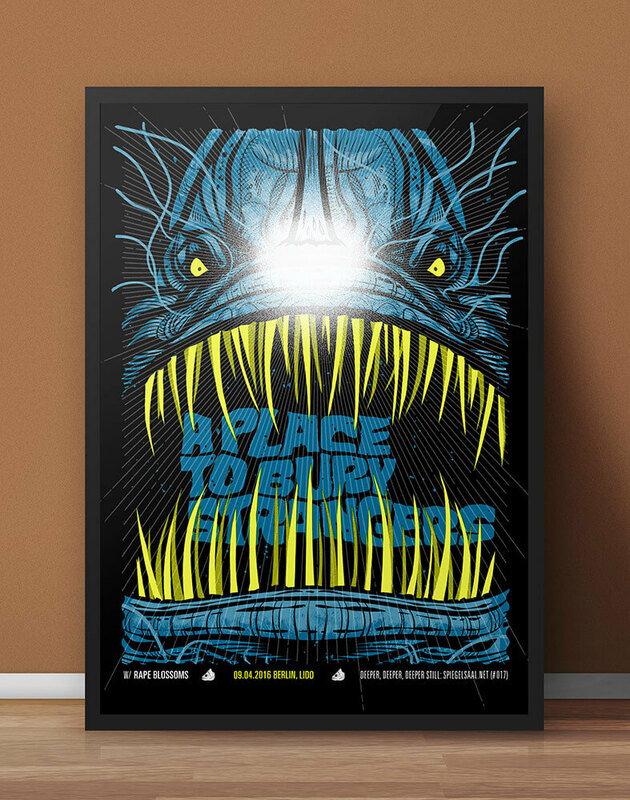 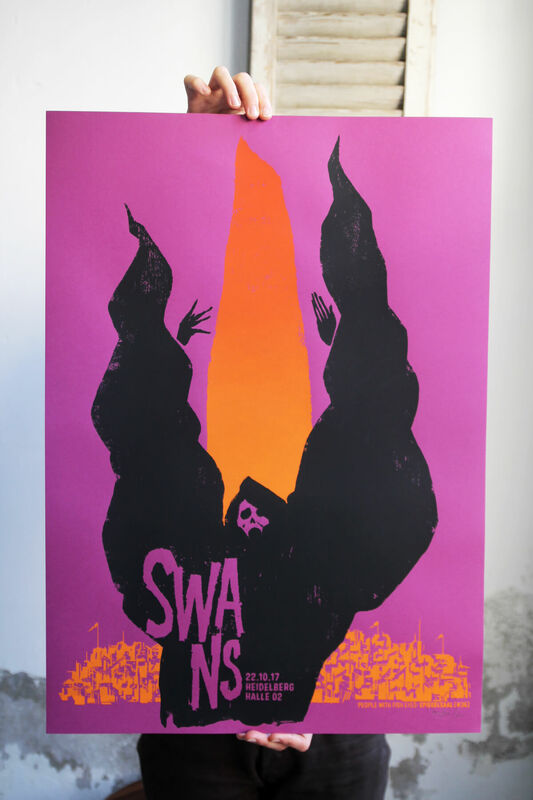 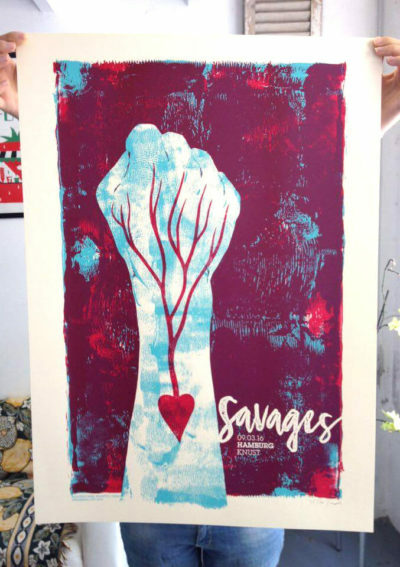 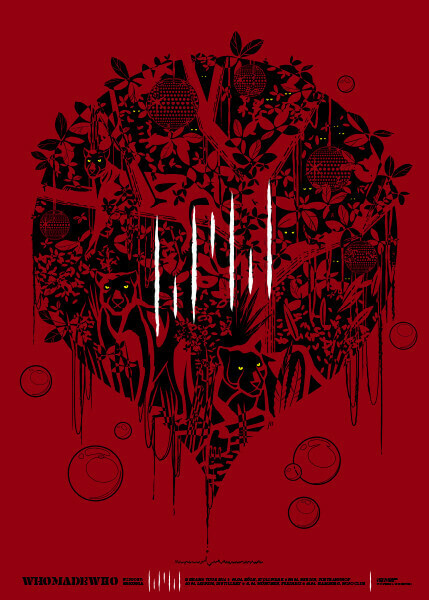 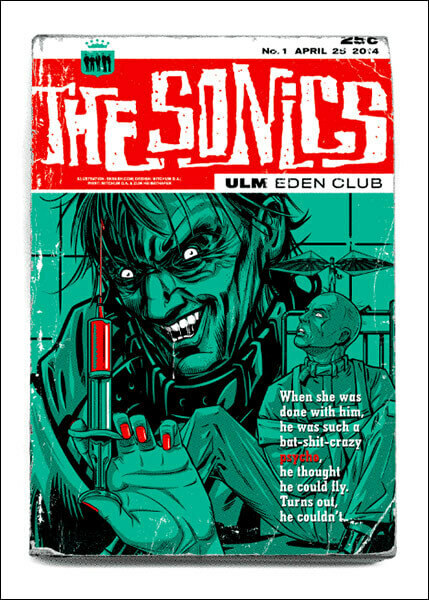 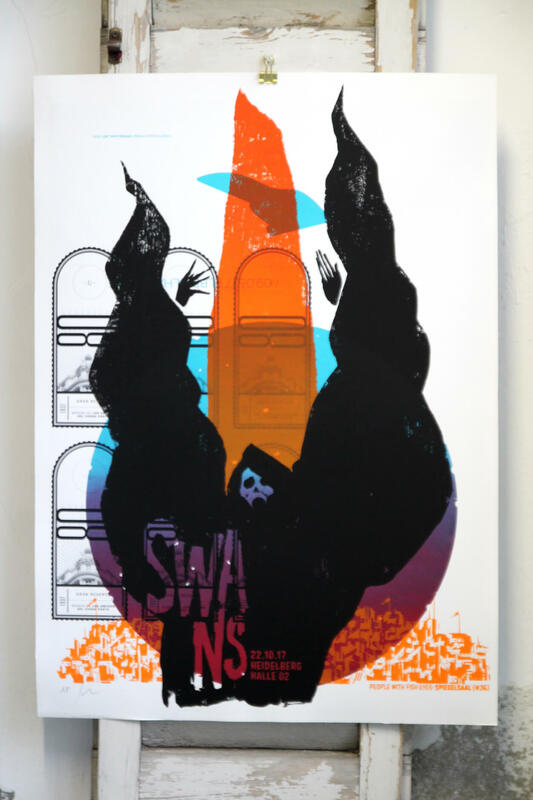 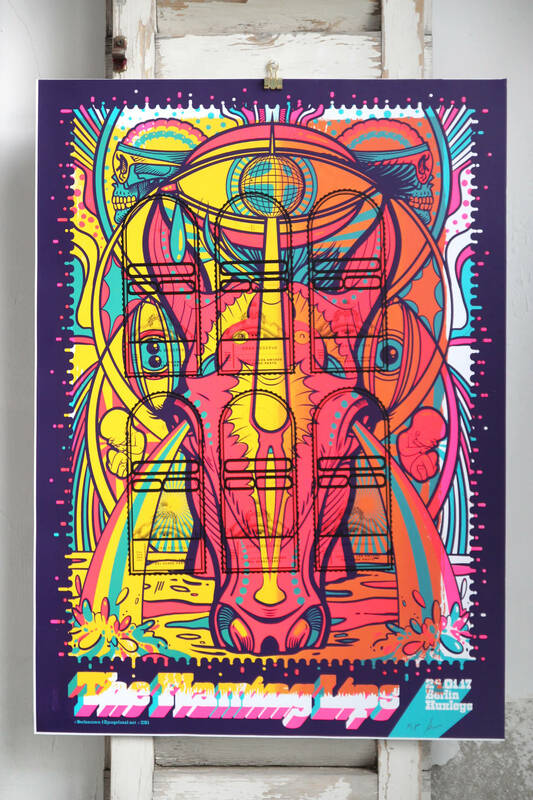 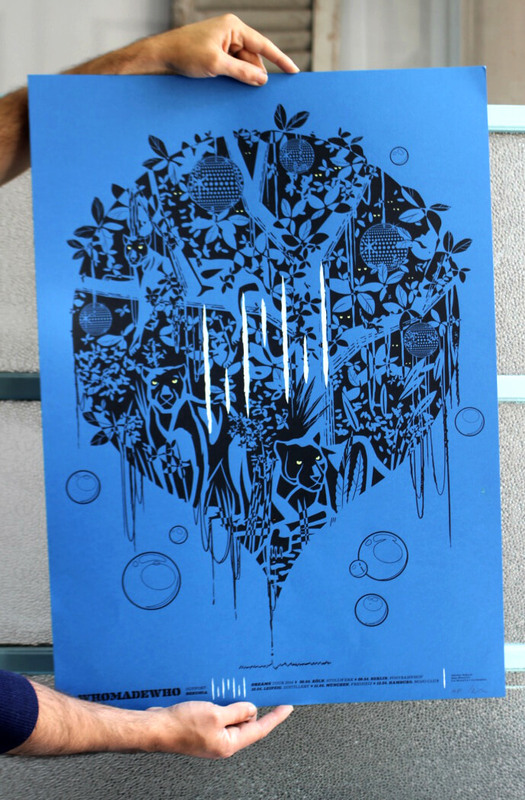 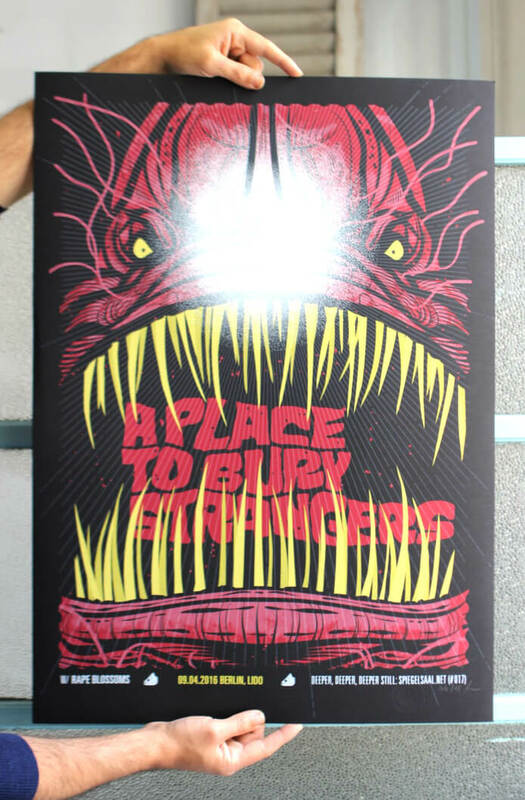 The result speaks for itself, spectacular screenprints with a brutal graphic force that don’t leave anyone indifferent.